50% off registration price for Dirt Side Sisters Ambassadors. Ask the Dirt Side Sister in your life for your registration code located on our "Membership Perks" page! 25% off registration price for Dirt Side Sisters Annual Members. For your safety and to maintain the flow of this clinic, we strongly recommend that you take our Rock Solid Mountain Bike Foundations Skills Clinic PRIOR to taking this clinic. If you have not taken our Foundations Clinic yet, please email us directly BEFORE signing up for this event. We are excited to host our first ever CO-ED Rock Solid Advanced Skills Clinic p/b Bicycles Plus! That's right guys, this invitation is open to YOU! 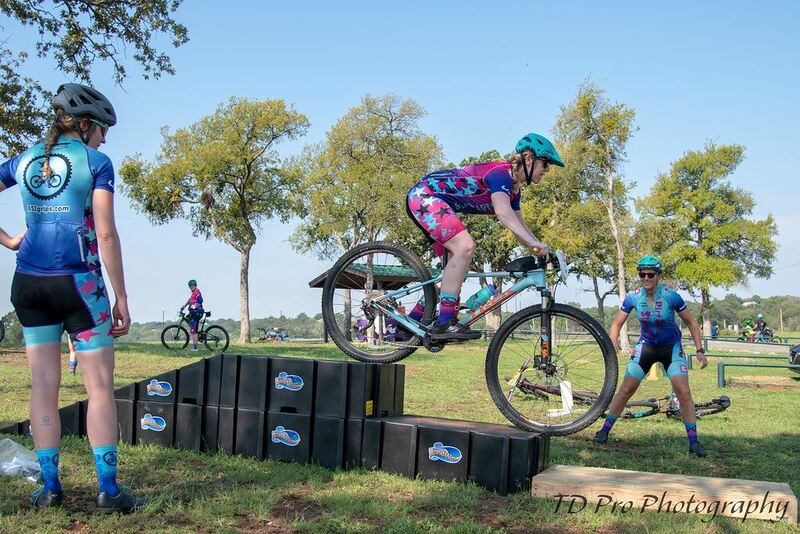 This co-ed clinic is perfect for both men and women alike, who are seeking instruction to build on your current riding skills and up your game on the trails. Rock Solid Advanced Skills Clinic: Trail Features & Man-Made Obstacles is for those who want to increase their skill level on a variety of potential trail obstacles. You will learn the skills to better tackle trail features like tight switchbacks, dropping in to steep descents, skinny bridges, log pile obstacles, step ups, and drop offs. You will learn how to do wheel lifts and get to practice and play on some of our fun obstacles that were custom made for us by our sponsor Roman Strength! 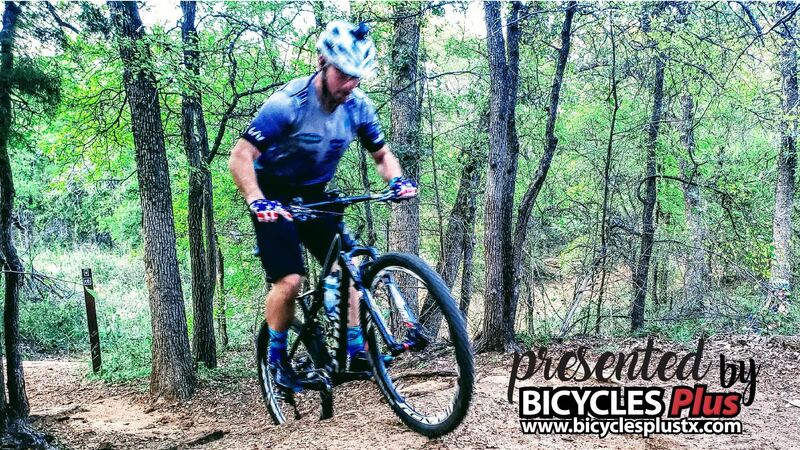 We will quickly review the fundamentals of mountain biking which will include body position, operation of controls, and terrain awareness/trail scanning. We will then start the more advanced skills such as direction control, pressure control, with timing and coordination. After our field practice on our new obstacles, we will be hitting the trail to practice our new skills! Whether you are brand new to riding a bike, or a seasoned mountain biker, learning and practicing these skills in a safe and focused environment can be a total game changer to your riding and safety out on the trail. Snacks and drinks will be provided. This clinic is much smaller than our Foundations Clinic therefore registration is extremely limited to insure safety and give you more one on one time with our instructors. There will be no "day of" registration, so be sure to sign up soon to secure your spot! Members receive 25% off your $199 registration fee and the ability to "Thank" the Mister in your life with a registration discount code valid for this clinic. To learn more about our membership click HERE. Members-to access the registration code for your Mister, check out our Membership Perks page. Transfers will not be allowed between clinics, no exceptions. Cancellations received at least 14 days prior to the clinic will receive a full refund, less $10 administration fee. Cancellations received 7-14 days before the clinic will receive a 50% refund. Cancellations received 0-6 days before the clinic, or "no show" will not receive a refund.